If your anything like me you might sometimes feel different to the crowd, different to the norm and even feel somewhat peculiar. I certainly do. I guess I feel “less like everyone else” due to my chronic illness, Adrenal Insufficiency, which means I can’t get up and go out each day as a regular person might. In fact life can be really different for me. I am usually housebound and regularly bed bound unable to do the things I’d love to do had my life had not turned out the way it had. In fact some days I find it really difficult to accept my chronic illness and the things I can no longer do. I sometimes find myself feeling down, frustrated and upset and it’s something I am still struggling with. My life changed dramatically 5 years ago when I collapsed and was taken to hospital. It’s never been the same. I’ve had bad days, better days, wheelchair days and the odd good day. No matter how things once were, the truth is life will never be the same for me. I am still Angela. I am still a mother, a qualified teacher. I am still intelligent and a loving wife. However I am also limited in my abilities and unable to be who I wanted to be. It’s hard. I am not going to lie and I am still struggling to accept this version of me that I never expected to me. Being different is most likely something everyone can relate to. For me my difficulty is illness and although I hate to admit it being overweight. For someone else they may feel too skinny, maybe ugly, they may not have the education they wanted or the perfect teeth. We are all different in one way or another and this often makes me think of the phrase “Be a Flamingo in a flock of pigeons”. I guess the point is we can shine and stand out no matter who we are, no matter what our differences and difficulties and part of shining is accepting who we are and what we have become. As a Blogger I see myself as a Flamingo. There are so many bloggers out there right now who are so alike. 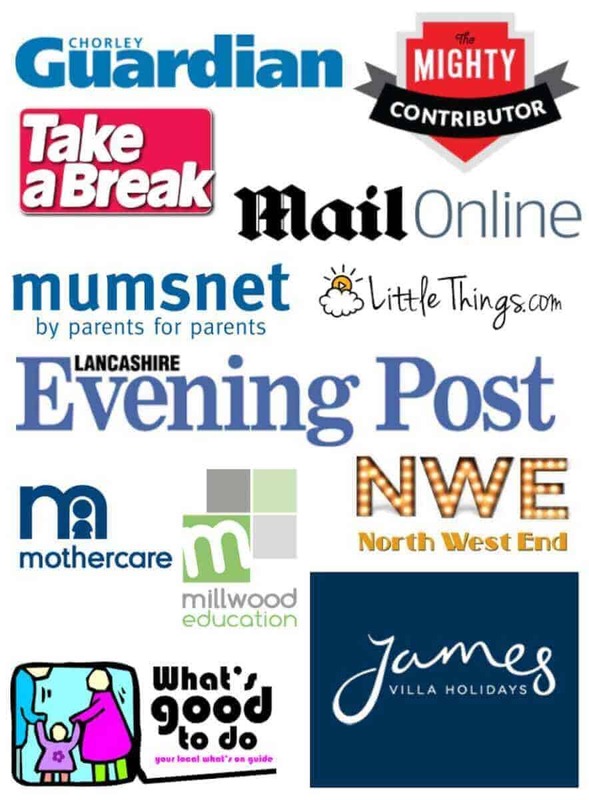 Many parent bloggers often go to events and travel. 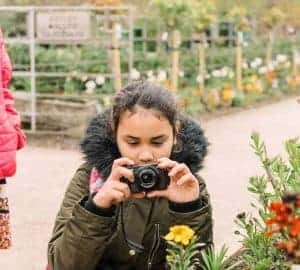 This is something we do rarely due to my illness and yet I do see parent bloggers out and about sharing photos of their kids on adventures and visiting great places. 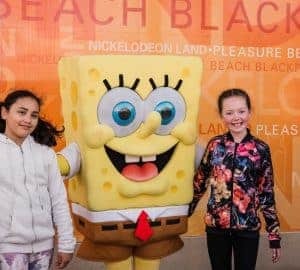 We were fortunate to visit Blackpool and share our own adventures last week but this is not common for us and something we rarely do. Again when it comes to the blogging world, there are so many rules and ways to do things. People lead and people follow and some don’t like it when you go against the norm or do your own thing. It’s true! However it’s not always possible to do things the “expected way” when you have disabilities or your just different. 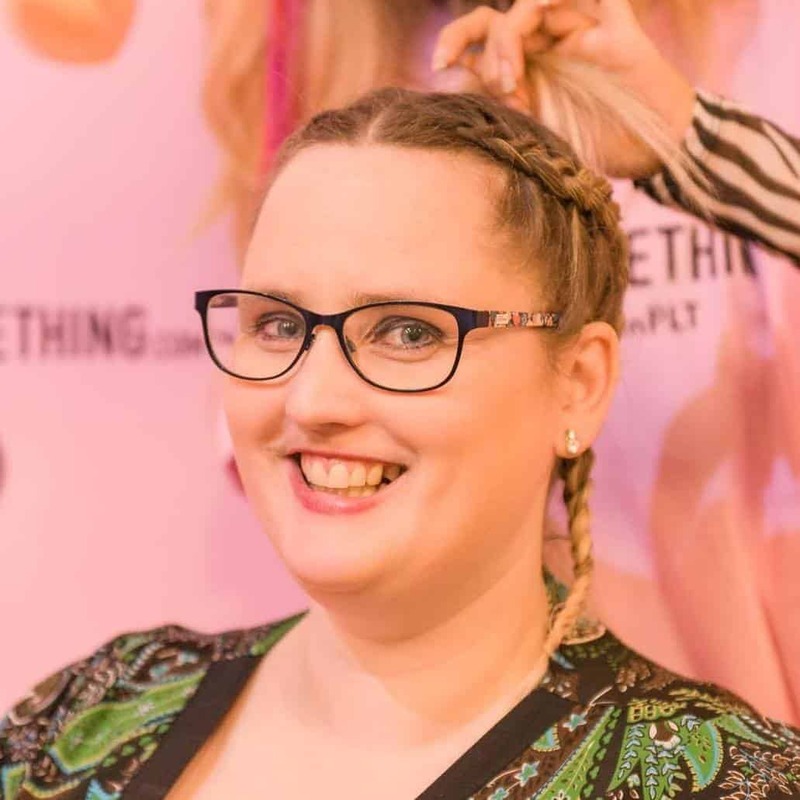 I blog in a way that works for me, I adapt and work around my illnesses and in a way that really makes me different to the pigeons. Rather than feeling like the poop coming from the pigeons I see myself as a Flamingo, doing my own thing differently and shining in my own way. That is who I am and who I will be. Flamingos are interesting creatures. Their feathers are an unusual colour which makes them stand out against other birds. Flamingos often stand on one leg while the other is tucked beneath their bodies. 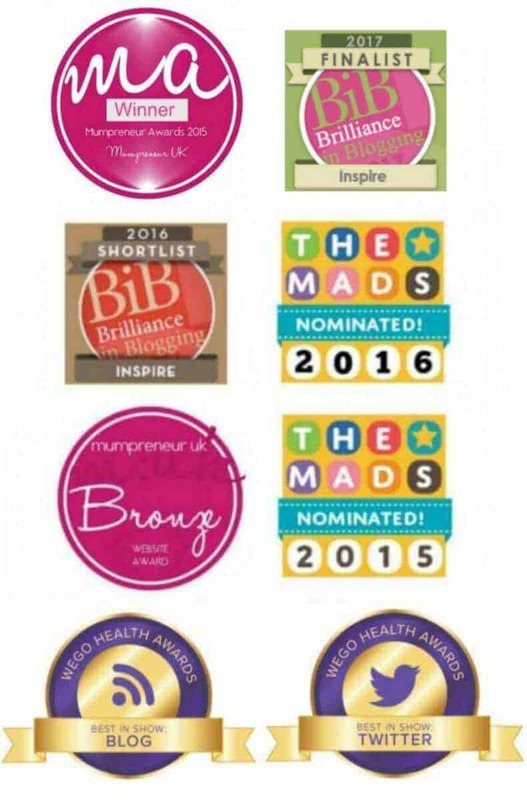 I often see myself like a flamingo trying to balance, sickness, motherhood and blogging. The Flamingo is able to conserve body heat and energy by balancing on one leg and I have to reserve my energy and make choices daily that enables me to pace my life so I can manage my chronic illness without going into hospital. I guess this is one of the reasons I love Flamingos. They are just different just like me. Whilst it may take many more years for me to accept my life as it is, I will continue to try and do so. Rather than feeling different and feeling sad about my disabilities, I try to be positive and focus on the unique situation I find myself in. I will keep standing out just like the Flamingo. I will live my life the best I can and be the Flamingo I am meant to be. 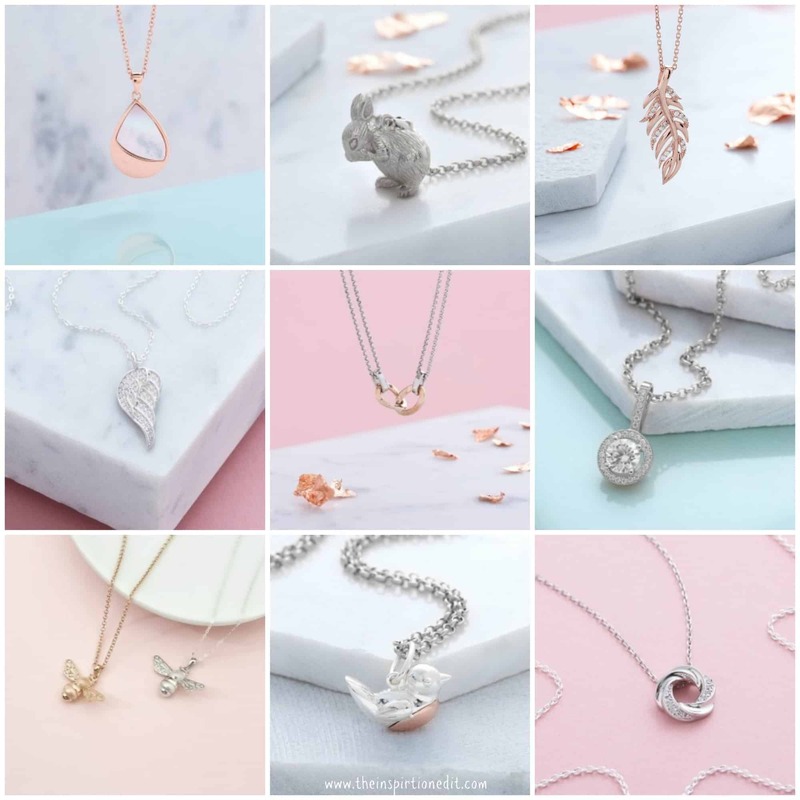 Today as a way to celebrate the unique qualities that we all possess, I am excited to be giving away a unique and extra special necklace from the Inscripture Jewellery collection. 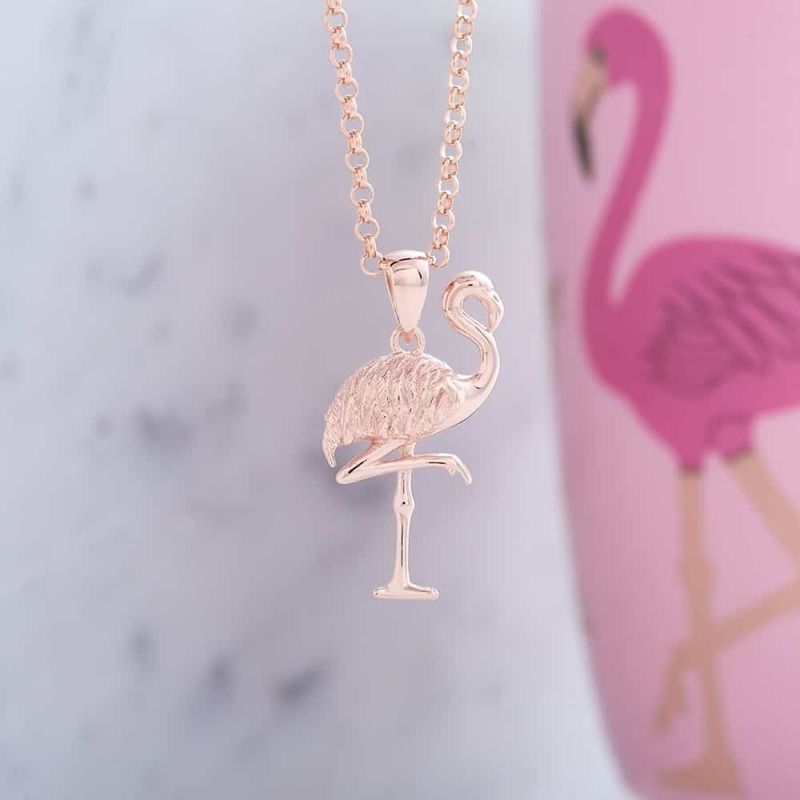 I love necklaces and one of my favourite pieces is the Rose Gold Flamingo Necklace. If I were to choose a necklace for myself, I’d pick out this flamingo necklace for myself. I love Rose gold, the Flamingo is symbolic of my life and the necklace comes on an 18 inch chain. I do think this would be the winning piece for me. So today I am offering the chance for one of my readers to win a special necklace. There are a range of options to choose from and all you need to do is enter the Rafflecopter below. 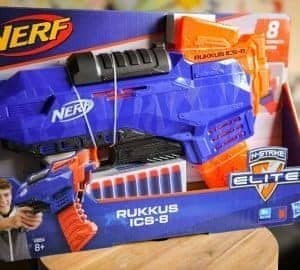 This giveaway is open for three weeks and closes on the 4th September 2018 at midnight. The winner will be randomly selected. The winner will then be notified by email and announced on social media. The winner will be entitled to choose one necklace from Inscripture and this will be delivered free of charge. Entries are open to UK and Ireland residents only. You can follow Inscripture on Twitter, Facebook and Instagram. I have some friends and family members that have chronic illnesses and I know how hard (obviously only from outside observation) it can be for them. I think what you said about having trouble accepting your limits hits home the most for me. I definitely think that at one time or another we all have this realization and it’s always hard. It sure can be hard! Appreciate your honesty. It is difficult being unwell as it is seen as a weakness, when in fact it is beyond a person’s control. Kindness from others always helps, even if its just a how are you feeling today rather than ignoring the fact you are unwell. Kindness is always a good thing. I definitely think that we all need to stand out and do what is best for ourselves and our families. Chronic illness can have such an impact on families and your normal day to day life. I think that it’s hard for others to understand the full impact until they’ve experienced it. The flamingo necklace is gorgeous. Beautiful necklace! Interesting facts about the flamingo. i’m getting a flamingo tattoo in October! Love these birds! 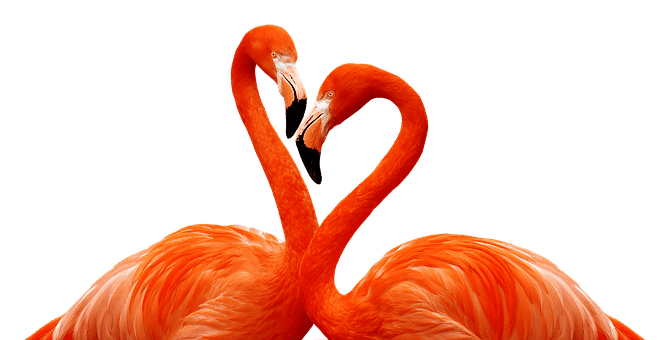 I’d choose the Flamingo too, I love the colour and the downright quirkiness of these birds. Keep your pecker up! I love reading your blog. I love the title of your post. Clever and catchy.